D & M Craftline is a family owned company that has been operating for over 25 years. 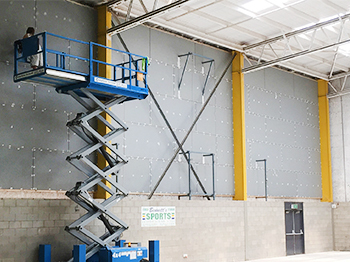 The founder Dan Gavaghan has been working within the building and construction industry for over 30 years. 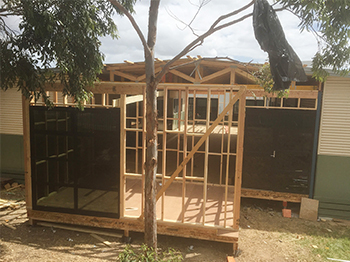 During this time Dan has assembled a reliable team of skilled professionals and trades people available for projects all over Melbourne and surrounding suburbs. 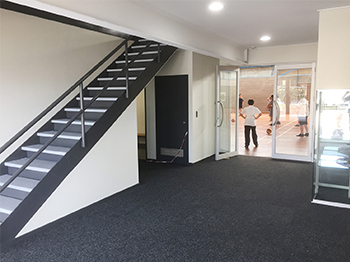 D & M Craftline are a trusted builder that specialises in the refurbishment and fit-out of high quality commercial, industrial and residential projects throughout Melbourne. 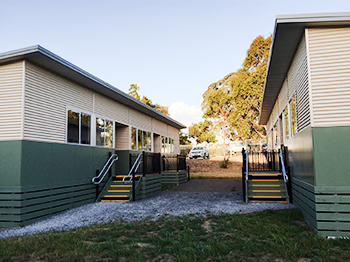 We are also one of leading builders providing LTC Building Conversion & Upgrades within the educational sector of Victoria. 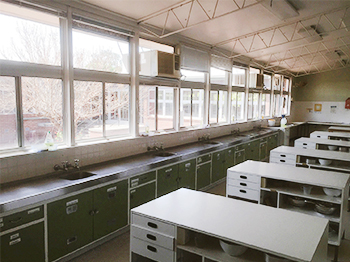 D & M Craftline specialises in LTC Building Conversion & Upgrades within the Victorian Educational sector. 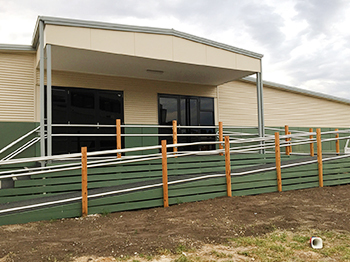 Light Timber Construction (or LTC) is the name given to a standardised architectural design used for the construction of hundreds of state school buildings in Victoria between 1954 and 1977. 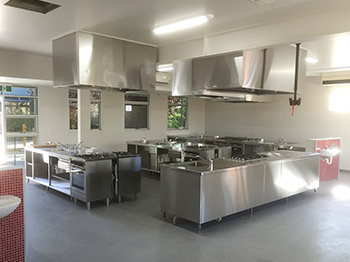 Over the years D & M Craftline have performed high quality conversions, upgrades and refurbishments on Victorian Pre-schools, Primary schools, Secondary schools, TAFE’s, Universities, Government Schools, State Schools & Private Colleges. 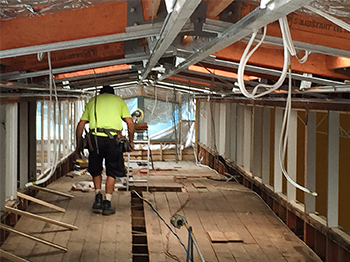 The pre-qualified contractor identification number for D & M Craftline Pty Ltd is 902715. To view the documentation please click to download. Our service areas includes (but not limited too) Tullamarine, Essendon, Moonee Ponds, Strathmore, Greenvale, Caroline Springs, Sunbury, Pascoe Vale, Maribyrnong, Maidstone, Footscray, Laverton, Yarraville, Derrimut, Deer Park, Ascot Vale, Keilor, Airport, Port Melbourne, Avondale Heights, Seddon, Point Cook, Werribee, Hoppers Crossing, Altona North, Melbourne, Aberfeldie, Keilor East, Point Cook, Darley, Sydenham, Taylors Hill, Melton. 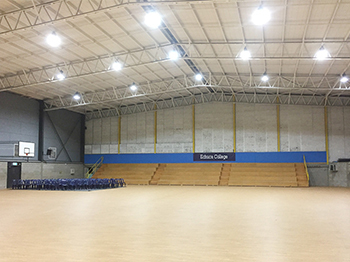 This includes all areas within the City of Hume, City of Moonee Valley, City of Moreland, City of Darebin, City of Yarra, City of Port Phillip and City of Melbourne.